We probably don’t need to remind you that Gibson has been through a period of turbulence in recent years. But amid all the cashflow crises and management shake-ups, this is still a guitar maker – and, lest we forget, a rather good one. So, while 2019 looks like being a crucial year in the boardroom as the company plots its path out of troubled financial waters, it’s arguably even more important than ever that the instruments coming out of the Nashville factory are reassuringly well crafted. There’s a distinct whiff of ‘back to basics’ about the 2019 range. You’re given a few fancy colour options to consider, but the number of models to choose from has been slashed – just eight Les Pauls instead of the bewildering 46 of the 2018 catalogue, for example – and the divisive robot tuners are nowhere to be seen. The guitars we’re testing today are in that all-important sub-£1,000 zone, where grown-up tone is still required, but frills are not. 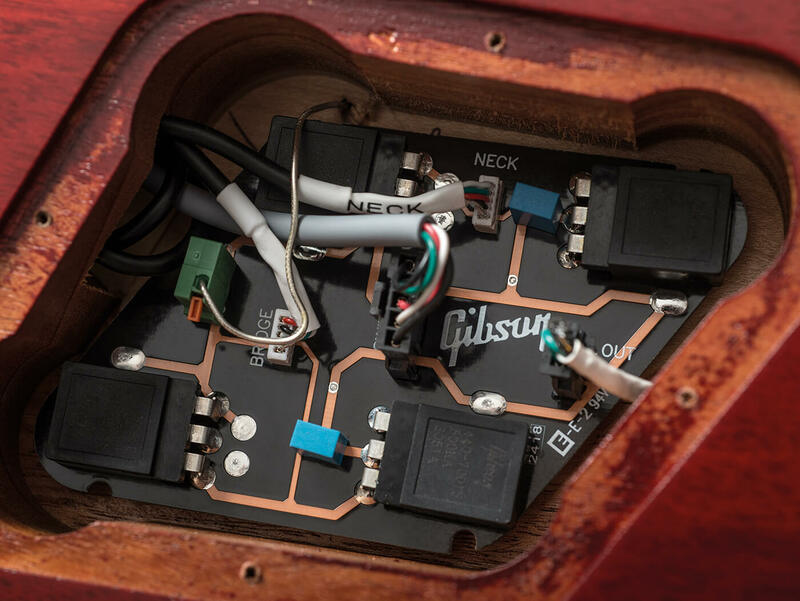 So that means no glossy finishes, no neck binding or block markers and no swanky pickups – hence both these instruments are fitted with Gibson’s trusty old 490 humbuckers. But you do get the classic combination of mahogany and rosewood construction, with one twist: the necks, like the Les Paul’s top, are maple. That might mean a touch of added brightness as well as some extra weight in the left hand; what it certainly means is that the backs of both necks and headstocks have a pinkish pallor that’s not so much vintage port as over-diluted cranberry juice. 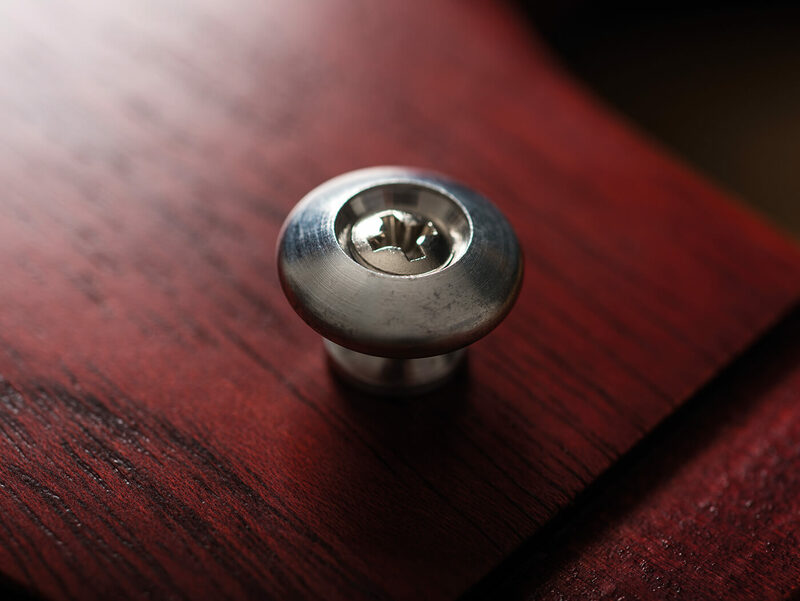 But the satin nitro finish on both bodies is pleasant enough, and we’re struggling to find any obvious flaws. This SG looks a lot like the old Special Faded model, and in fact, it’s pretty much identical in specifications aside from the maple neck. The profile of that neck is listed as ‘rounded’, but it’s not too much of a handful on our review guitar and this is no more unbalanced on a strap than the average SG. The strap buttons are chunky, too. There are other (more expensive) options for those who insist on covered pickups and a small pickguard, but the SG Special Faded was a fine workhorse for a long time and we won’t complain if this turns out to be no more than a tweak to that formula. The other guitar is hardly more radical: finish aside, it’s a close cousin to the equally reliable Les Paul Studio. The neck is a touch slimmer than the SG’s, and ‘ultra modern’ weight-relief chambering means it isn’t that much heavier, although it still feels very much like a Les Paul. This reddish sunburst is Iced Tea; there’s also a darker Tobacco Burst option. All the 2019 models ship with hybrid 0.09-0.46 strings, which can feel a teeny bit flappy on a Gibson scale length if you’re used to 10s, but we have no issues to report with setup or frets. And the acoustic voices of these two guitars, while strikingly different, are both equally promising. 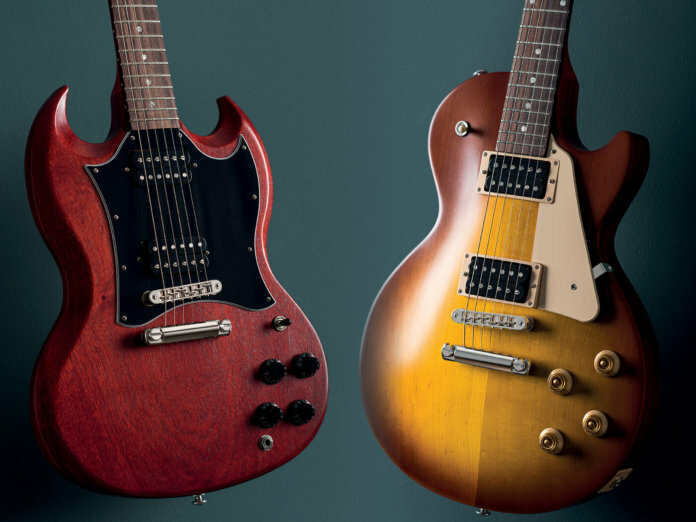 Ever doubted how much of an effect the construction differences between a Les Paul and an SG really have on tone? We’ve a great opportunity here to compare two instruments that are virtually identical in every other respect. Unplugged, the SG sounds full enough, but is very much focused on brassy, strident mids; the weightier Les Paul has a much softer response, with a more rounded bottom end, though all that maple keeps it nice and breezy at the top. We’ll plug the latter in first, as it’s definitely what Lester would have wanted. The 490s are meant to be broadly PAF-like but wound a little hotter, and that’s precisely what we get here. Don’t expect the silky sophistication of a high-end reissue, but this is a fine, rocking Les Paul by any standards: snappy on the bridge pickup, woody on the neck, and with a pleasing twinkle in the middle position. Feed it some overdrive and there’s no shortage of creamy sustain, while the maple top and neck ensure a crisp edge to every note. Bring those matching electronics into the equation, and the SG suddenly doesn’t sound quite so different as it did acoustically: this isn’t a stranger to the Les Paul, just a cheeky kid brother with a less sensible haircut. It’s more raspy on the bridge pickup, with a tighter bass response in all three positions, but that’s not to say it can’t get surprisingly jazzy in the neck position with the right amp settings. Of the two, this is the guitar we end up grabbing more often, and playing for longer, because it’s simply more fun. Sorry to be predictable, but it’s as true as it ever was: when compared directly, the Les Paul is fuller and more mature, while the SG is angrier and more ‘alive’. But the real story is what these two guitars have in common: they’re both well-made instruments that do exactly what’s expected of them, and we’d happily take either of them for that Glasto headline slot (any year now!). 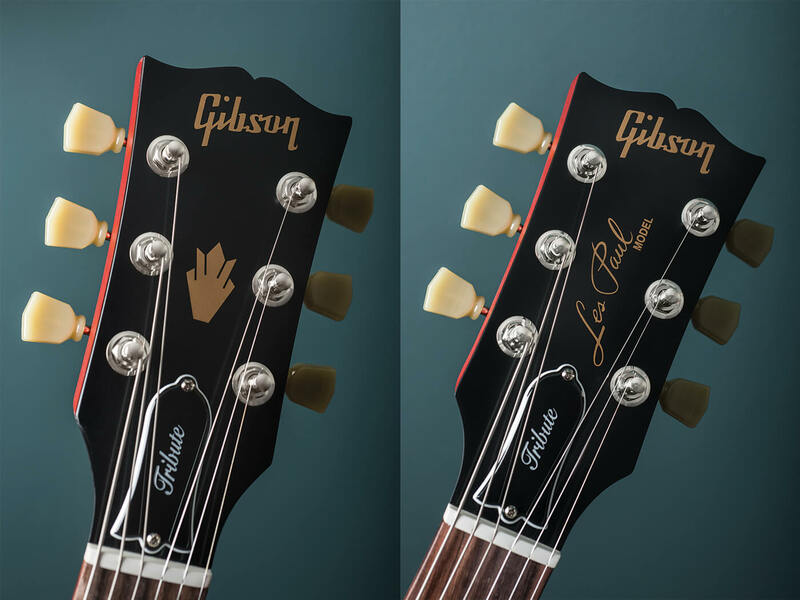 In other words, if these Tribute models are anything to go by, then Gibson has still got it.